You have been doing Splits for a while, have hit a plateau and are looking for a sure and proven formula to help you achieve a Side Split. If you only want this one (1) program then scroll down and click on the "add to cart" button further below. You want to lock in the savings by getting all 3 programs that will take you on a journey through all the splits imaginable, The Open Front Split, The True Front Split and the Side Split. This package will help you get started with all the splits. 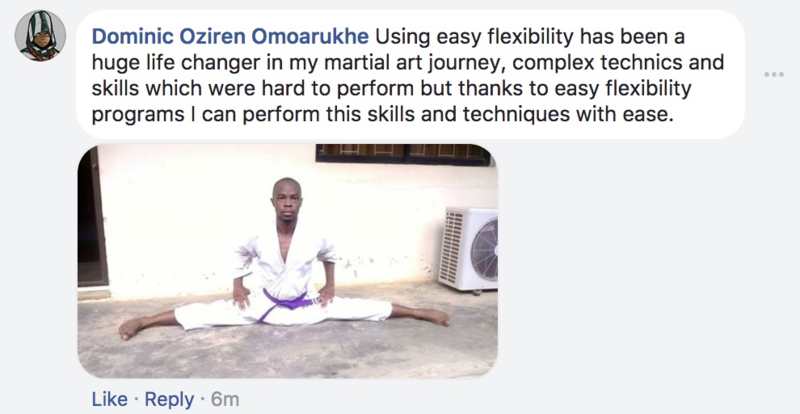 It has been designed to help you dip your toes into the world of splits, get you started and prepare you for the next level.